Heath End Village Hall is a purpose built hall in the village of Baughurst, Hampshire. 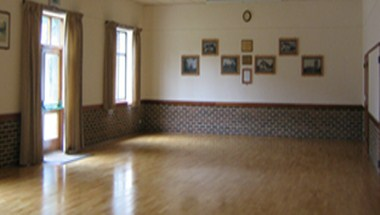 A number of local organizations use the hall on a regular base and it is available for private hire for birthday parties, weddings, meetings and other events. 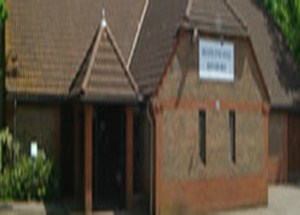 There are 2 halls that can be hired for such events for a maximum of 150 guests.